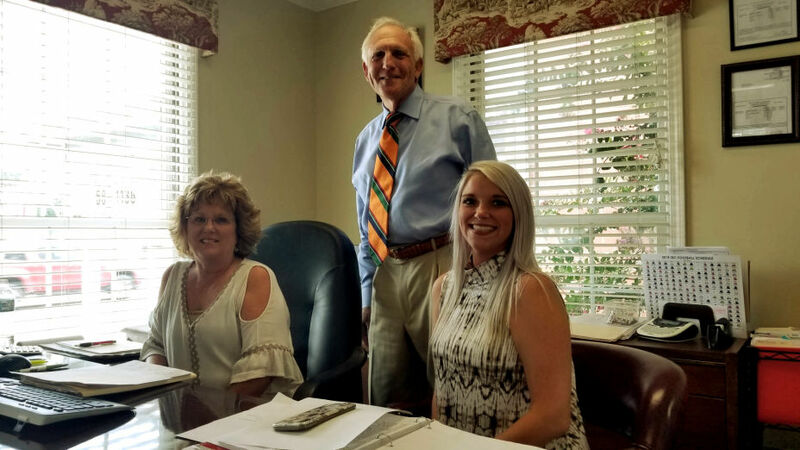 At Craft Insurance Agency, we provide protection as a trusted insurance company that stands behind its policies with industry-leading services, coverage, and support. You’ll also find money-saving motorcycle insurance discounts and experienced customer service and claims support. It’s why riders have trusted us to help protect them.